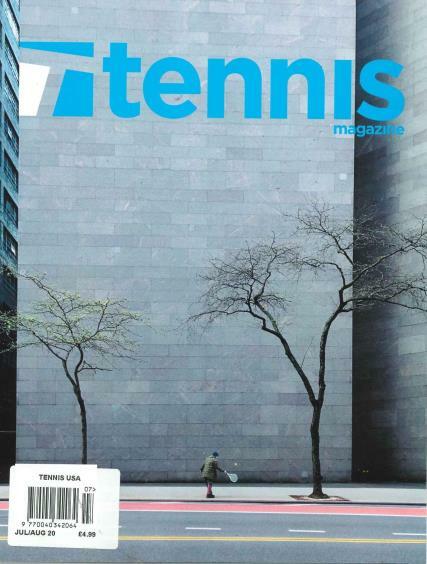 If you are a tennis freak, then this magazine is for you! You get to know all the happenings in the lives of your favorite tennis players. You get to read the interviews of your ideal tennis star. The magazine has been published for over forty years. It is available online for about ten years now. It is an American Sports magazine. It is owned by the Miller Publishing group. It is a monthly based magazine that covers all the news based worldwide. It was initially purchased by the New York Times. Later it was taken over by the Miller Company in the year, 1997. It provides the basic information about the world of tennis. It gives details about the recent ranking of players. It provides other important information which is quite helpful for the people interested in making it big in this particular field. There are sections allotted for interviews that are especially by popular coaches to help the budding players. The edition of the magazine also focuses on recent events of tennis which are taking place worldwide. Apart from this it also focuses on information of the most recent active players who are taking up all the limelight. All of such information is furnished by the magazine and its various editions. A very good read, in-depth, well written pieces, balanced product reviews and entertaining features.